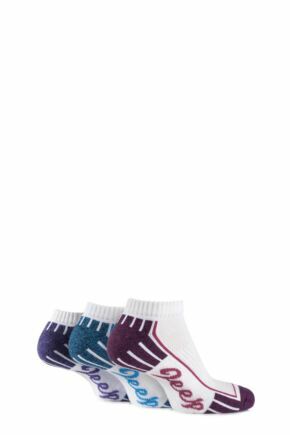 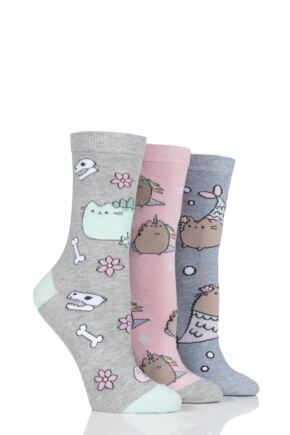 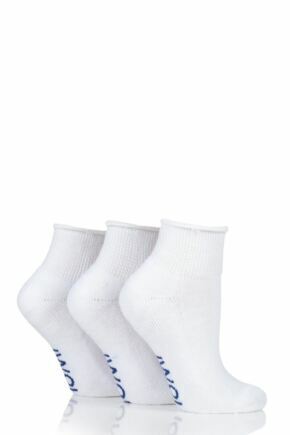 Our selection of ladies' 100% cotton, cotton rich and cotton blend socks features a wide variety of styles, from sports socks, to leisure and everyday and even fashion socks. 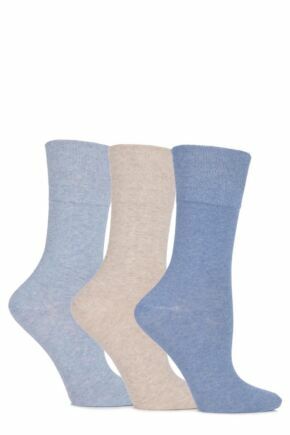 Cotton is a natural, heat-resistant fibre which absorbs and retains moisture, and has abrasion resistance and shape-keeping resilience. 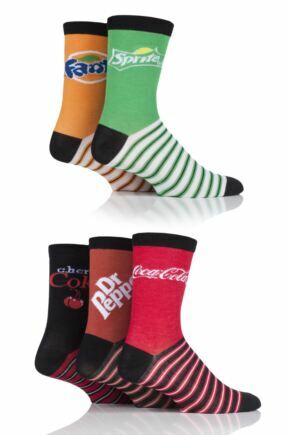 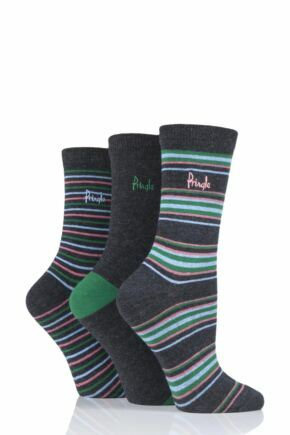 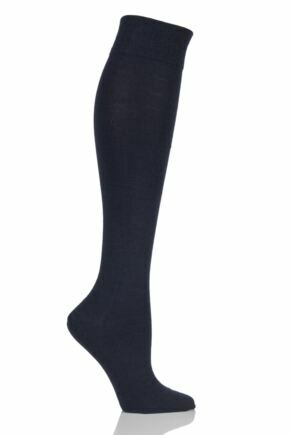 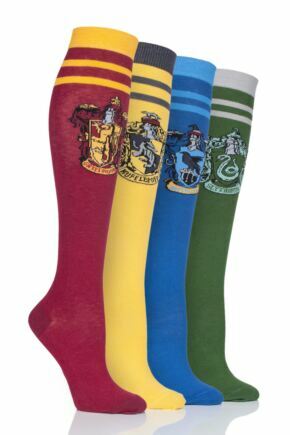 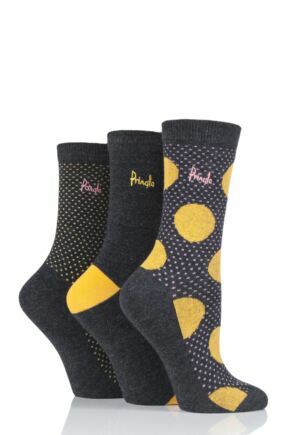 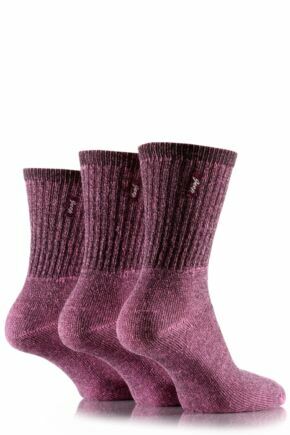 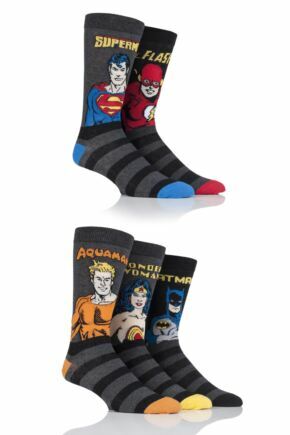 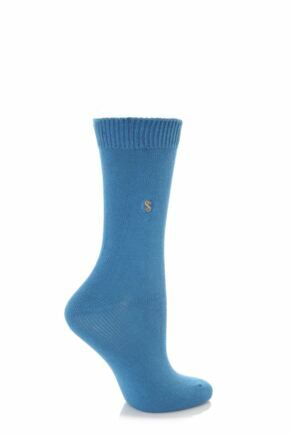 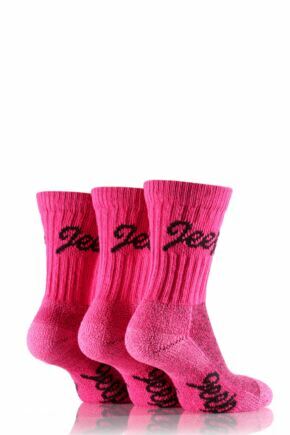 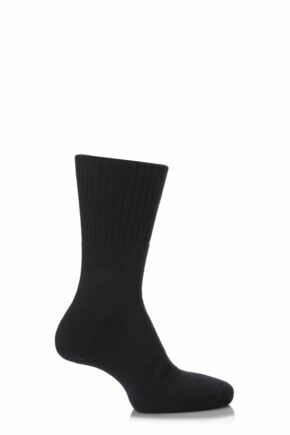 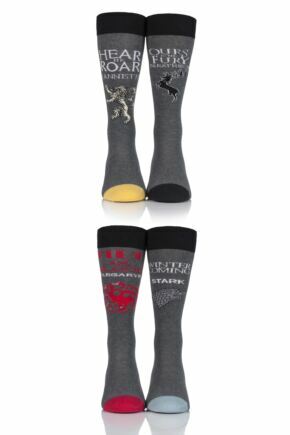 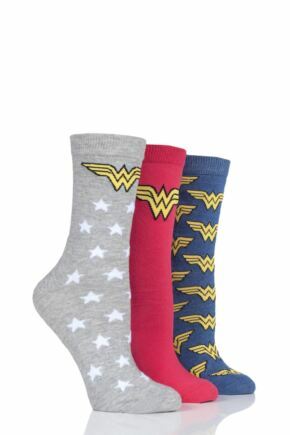 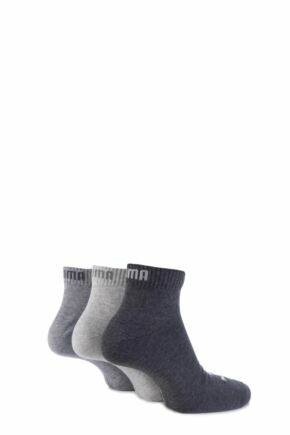 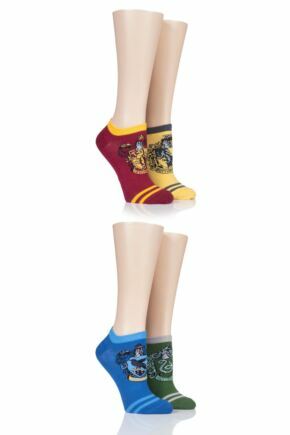 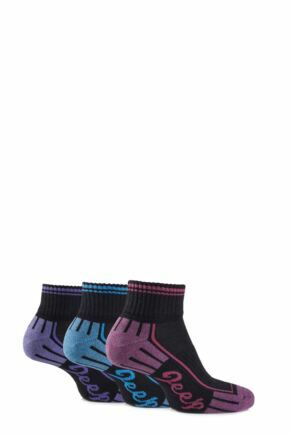 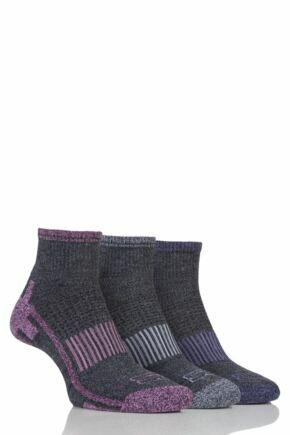 Choose from a huge selection of cotton socks for women in a variety of colours and patterns.